There's an easy way to see if your area rug is dirtier than it looks. Lift up one corner of the rug. Gently kick it from the underside. Look for a puff of dust. The telltale dust cloud will tell you that your rug is holding a lot of extra dust inside, even if it looks clean. An area rug can trap pounds of dirt before it starts to look dirty. When it is time to get your rug cleaned, call the professional rug cleaners at Carpet Cleaning Edison. 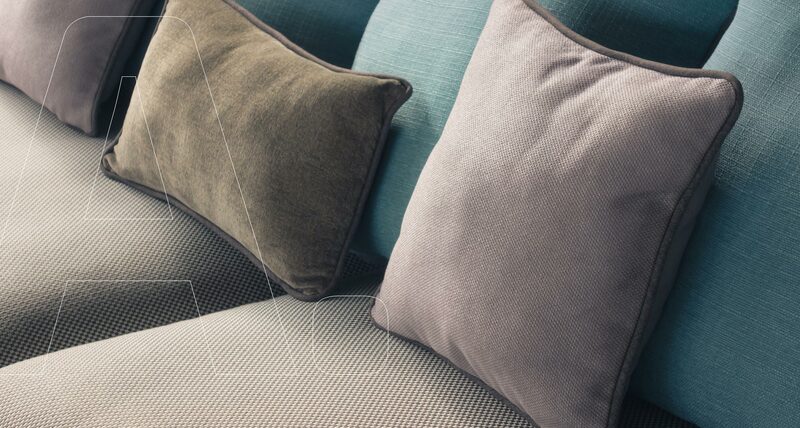 We offer a full range of services, like rug steam cleaning, stain removal (including complete removal of pet urine stains), deodorizing, dry cleaning, and rug grooming. 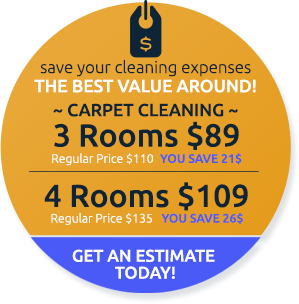 We are happy to treat your rugs on site at your home or business with carpet steam cleaning or dry cleaning methods. Our technicians will choose the best method for your rug, taking into account stains, materials, and general rug condition. We have cleaned many different types of rugs, like shag, antique oriental rugs, 100% wool rugs, wool blends, synthetic fibers, silk rugs, and are well-equipped to handle rugs of all types, shapes, colors, and sizes. Sometimes it is more convenient for our customers to have their rugs cleaned at our workshop. We make it easy with free pickup and delivery of your rug. 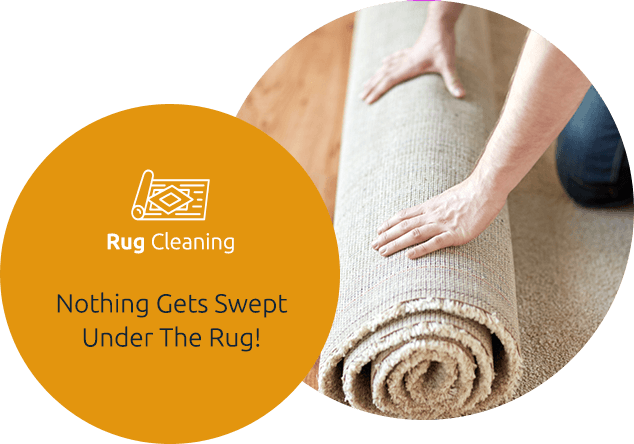 At the rug cleaning workshop, we are able to use sophisticated rug cleaning techniques to thoroughly dust your rug of all the dust, dirt, and allergens like dander, pollen, and dust mite waste. This is more effective than home vacuuming, and a necessary first step when cleaning a rug that has not been cleaned in a while. We can give silk oriental rugs and other delicate rugs detailed, individualized care to clean even the most expensive rugs safely and completely. Call 732-902-0800 now and tell us about your rug. We will send a technician soon to your location for a free, no-obligation inspection and estimate.